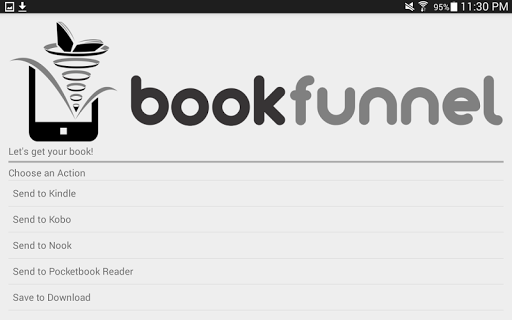 The BookFunnel app is used to download books from BookFunnel.com. 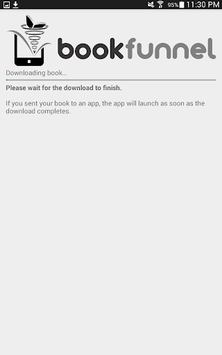 Authors use BookFunnel.com to send books to their readers, and the BookFunnel app helps make the experience quick and painless on Android devices. This is not an e-reader app. 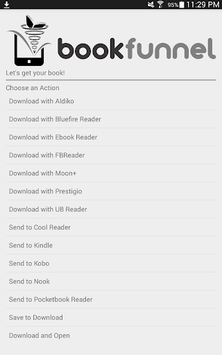 BookFunnel is designed to download your book right to the e-reading app you already use, not to replace your favorite reader.